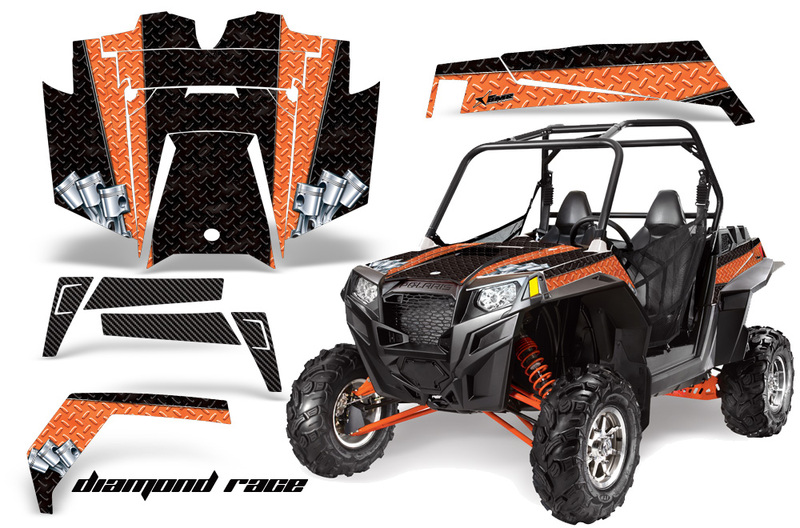 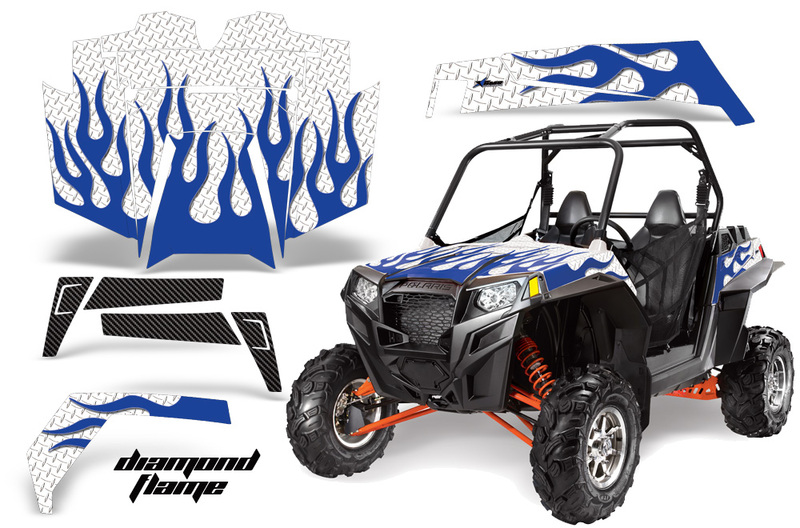 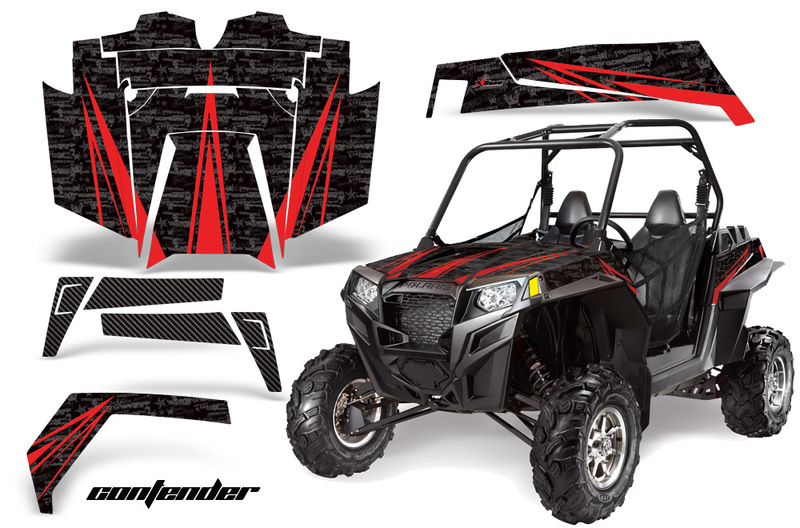 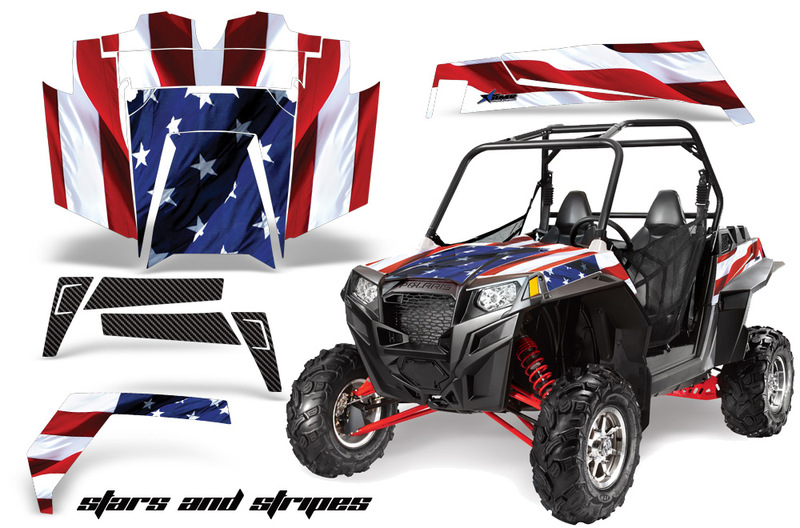 RZR 900XP Premium Graphics are produced to order and may take up to 5 business days to manufacture. 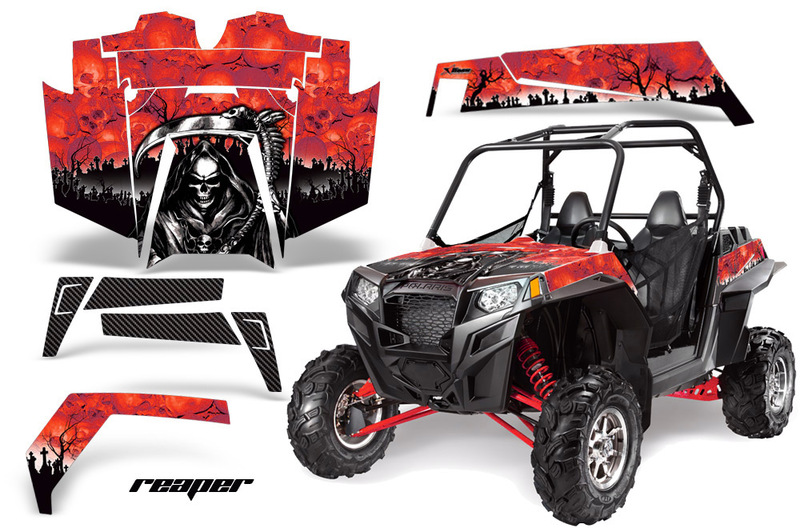 All graphics are digitally printed with UV resistant inks that are guaranteed not to fade up to 5 years. 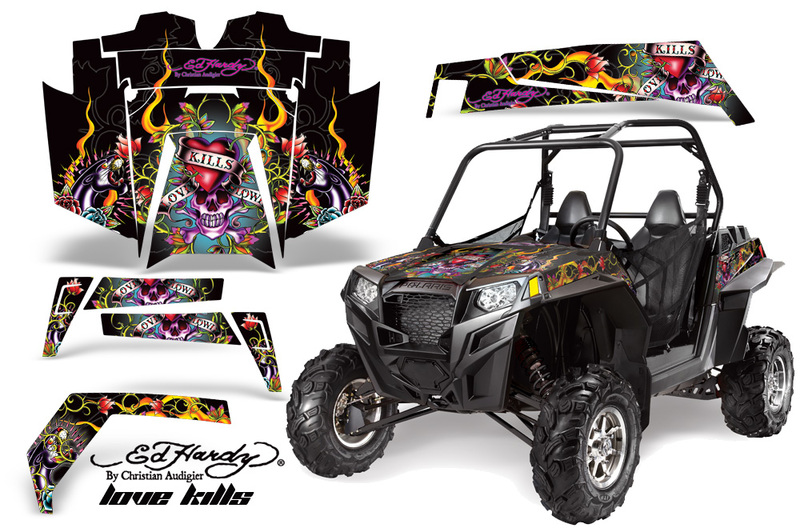 These are not your typical 3-4 color Silk-Screened graphics. Our digital technology produces extremely Vivid and detailed images, up to 16.5 million colors! We use the thickest layer of scratch-proof clear vinyl over laminate for an Armor Like layer of protection. Our Genuine 3M brand adhesive assures your graphics won't be peeling off unless you want them to. All of our designs are available on all the models we carry. 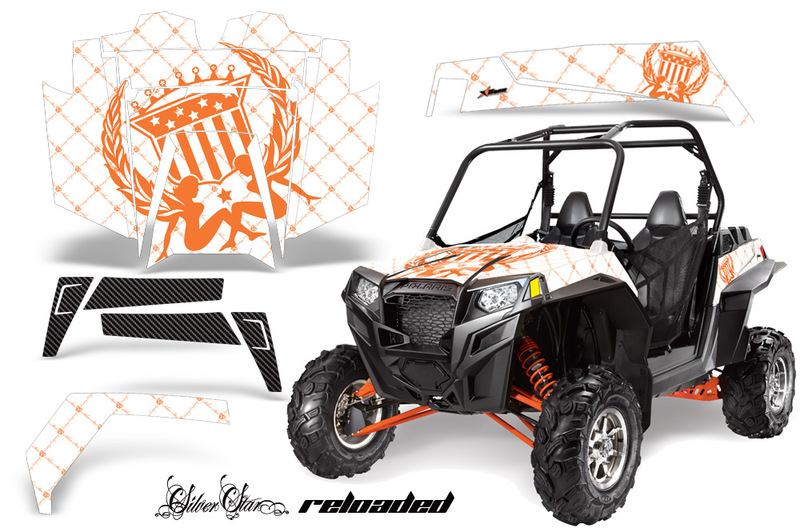 See close up images of each design on the grid below. You can also visit our Media Gallery to see how our graphics look on our customers' rides. 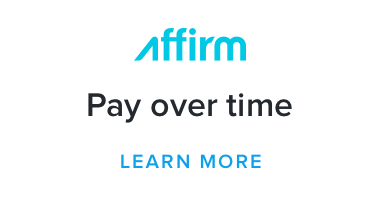 Please Note that some of our designs have both Design Color and Background Color options. 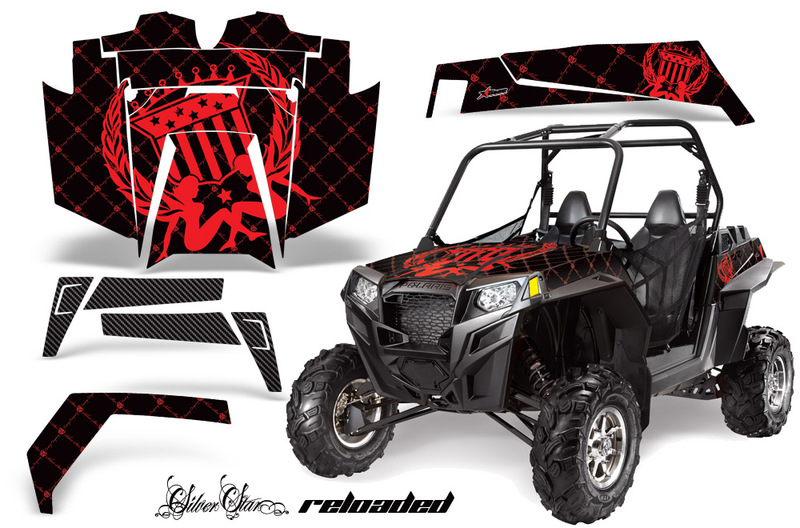 If you have any trouble ordering from the website, you may call us @ 702-312-2217 (m-f). 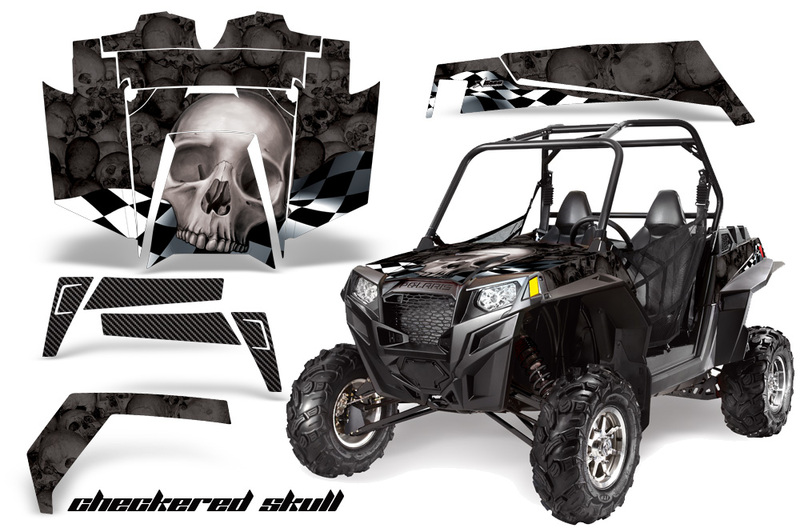 Thank you for shopping at Amrracing.com, home of the......."THICKEST and TOUGHEST GRAPHICS ON THE PLANET"